We are excited to announce Dave Winsborough’s return from New York. Dave will be spearheading exciting new directions in how we help HR and business leaders select, measure, and cultivate the best talent possible. Dave is an organisational psychologist, founder of Winsborough, and the author of the book Fusion: The psychology of teams. For the past two years he was based in New York as Vice President of Innovation at Hogan Assessments, where he led digital product development and machine learning. Over the years, Dave has worked with leaders in a vast array of private and public sector firms to create exceptional, top-performing teams. 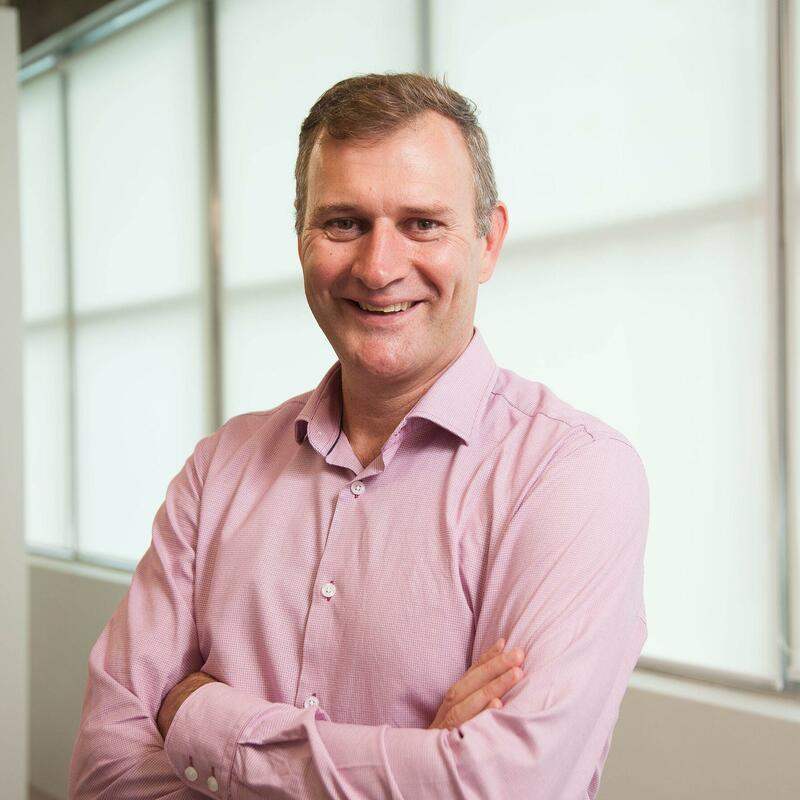 "Upcoming innovation efforts at Winsborough will help our clients stay on the cutting edge of leadership and team development, and in short, we hope to prepare New Zealand companies and teams to compete globally," says Winsborough. "Winsborough Labs is an initiative we've set up to explore new, experimental and forward-looking methods in leadership, team building, and human analytics. At Winsborough we've always been interested in breaking new ground, but our Labs initiative will be a concerted effort, with time, resources and research specifically allocated to innovating brand new approaches and programmes." "We will think beyond boring questionnaires - so looking at transforming assessments into a ‘game’ of sorts that’s even more revealing. And perhaps, a candidate’s participation is not required to get a valid picture of his or her strengths and weaknesses. We will explore ways to create profiles of candidates based on behavioural observation, an approach that could yield data of equal or greater value than traditional assessments give us. Given our passion for teams — that is, building them to produce results and exceed expectations — we will create new programmes and tools for team development, to be rolled out this year and in 2019." 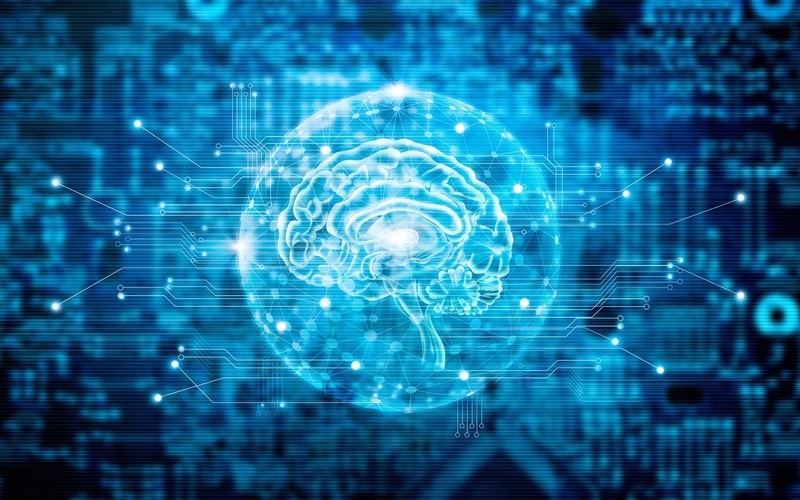 "We intend to use machine learning and AI to dig deeper into why employees and leaders behave the way they do. We can then harness that intelligence in ambitious new ways to help teams and businesses perform optimally. Innovation is a team sport, and we’re looking for companies to play with us. Through Winsborough Labs, we are excited to partner with those firms who are ready for the future of organisational excellence and leadership development, and ready to take the lead in their space. If that sounds like your company, we would be thrilled to hear from you," says Winsborough. 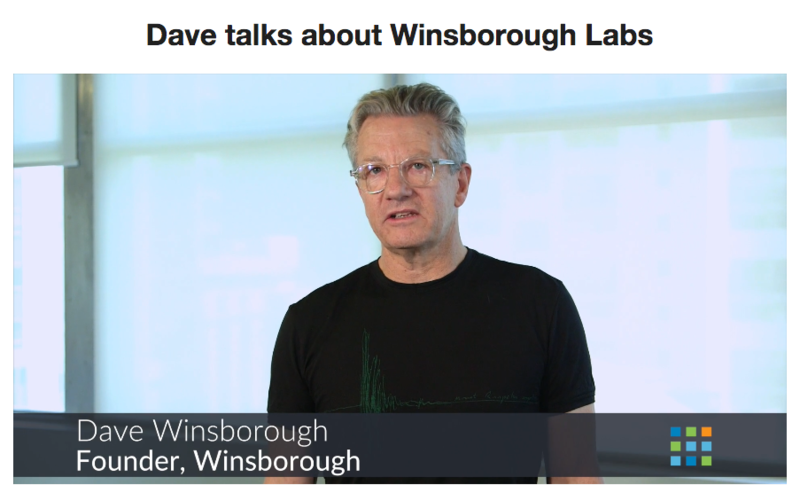 Watch Dave’s video about Winsborough Labs here.